Well it’s the end of the year and I am looking at what I have and planning for the future. When Chris Gampat and Travis Lawton did their list, I started working on mine. For me this turned into a new year’s cleaning and reorganizing. It has been a quite a journey since I set out on my photography path. In this time, I have collected a good amount of gear. The funny thing about my kit is I do not havee a lens that cost over $300. My equipment is very low cost as compared to many people I know. However, it works for me. I am happy with everything I own. My gear has been an exercise in thriftiness and resourcefulness. Now I do not carry all of this stuff all the time, but it does rotate throughout the week depending on what I am shooting. Nikon D90, There are many out there like it, but this one is mine. I recently made the jump to full frame with the purchase of this camera. After saving my money I decided this was best for me. Why not the D800 you ask? Well its a great camera, but I was able to stretch my money a little more and Get lens and a grip for the D700. This is my camera there are many like it, but this one is mine. 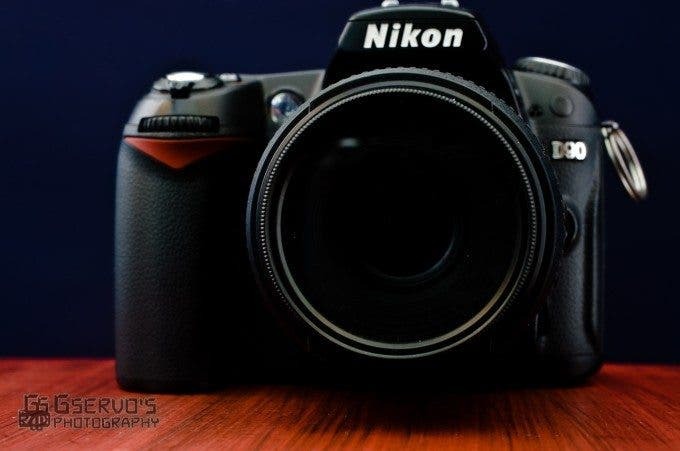 The D90, now replaced by the Nikon D7000, was the camera i chose after testing the Sigma SD14 and many other cameras as I was getting into DSLR photography. For me it was the best camera out there. For my foray into film, photography I chose something that I could use may current lenses with. It’s a great piece of gear. If you have read my post on film photography, you know its a great learning tool for me. This works in aperture priority mode at all times. Its light fast and fun. I am shifting to doing more portraits and this is the perfect lens for that. My favorite lens now, like the 35 mm it can shoot almost anything, but it’s also a macros lens, one of my favorite forms of photography. There will be a review on this lens in the near future. On my D90 which has a crop sensor its 75mm. It is a brilliant lens for street walking and images created with the bokeh masters kit. On my N2020 it’s absolutely brilliant. The aperture ring is easily accessible if needed. I use this for events and street photography. Reviewed not too long ago I really enjoy this lens. This is my manual 50mm artsy lens, I use it on the Nikon EM and for Photo meditation . This lens was purchased used and is something I bought for product photography, but it turned into an excellent street photography lens. I could not ask for a better low cost zoom lens. I like to use in for long distance street photography. This is a used lens, I got on a whim, it is decent on my D90, but since it has a aperture ring, ill l be using it on the N2020 on my next long photo walk. Another lens I use for events , this lens has become one of my favorites. 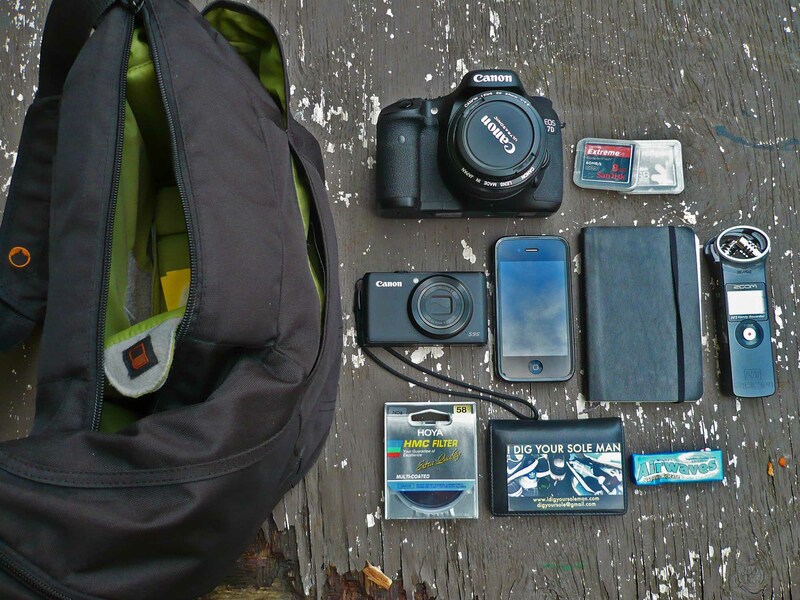 This is my favorite photography backpack and sling so far. It has a great rain cover, is light, and is exceptional for a long day of camerawork. 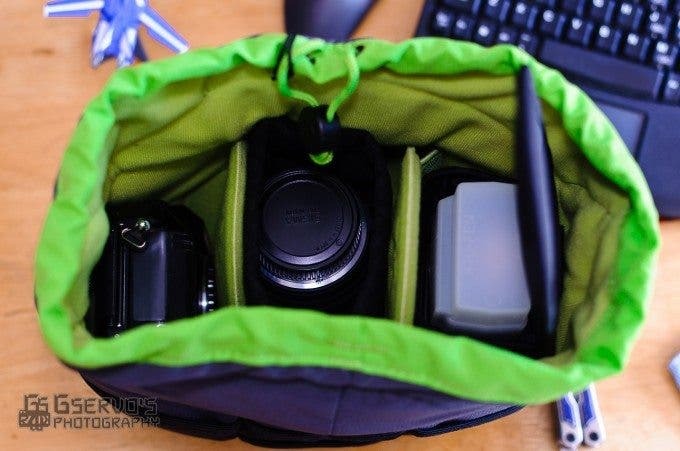 I did not even realize this was a photography bag when i purchased it. I needed a good pack for work. 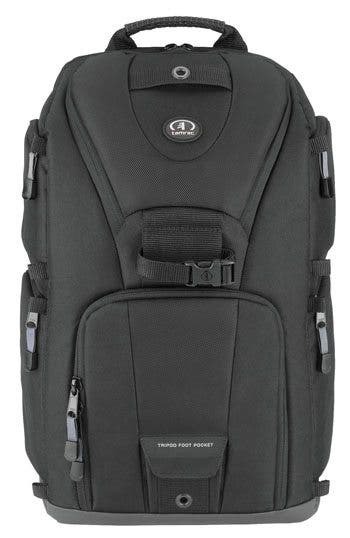 As a photography bag, though bulky, it has been fantastic. It holds a lot and is comfortable. I Use this for travel along with a basic sling. Fitting nicely in a carry-on suitcase it will be with me regularly when i travel far. This has been my constant companion since i got it. A third hand it holds my camera better than any other strap I have ever had. 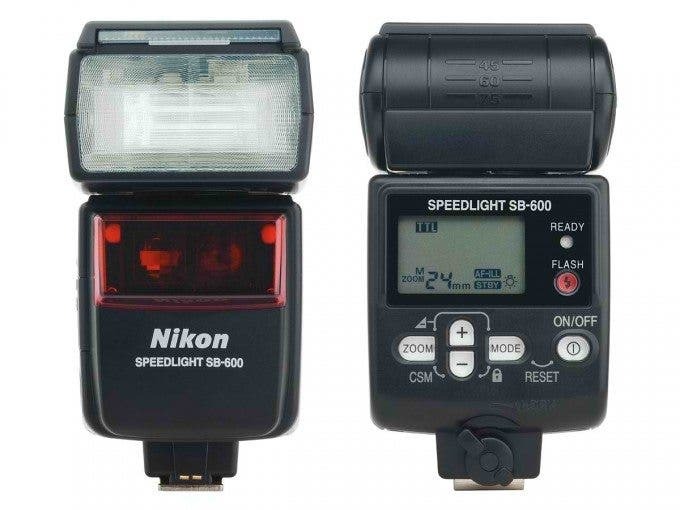 My first flash, now replaced by the Nikon SB700, this flash has been very use full. It’s done everything i have ever asked of it. When I want to shape bokeh, I use this Item. 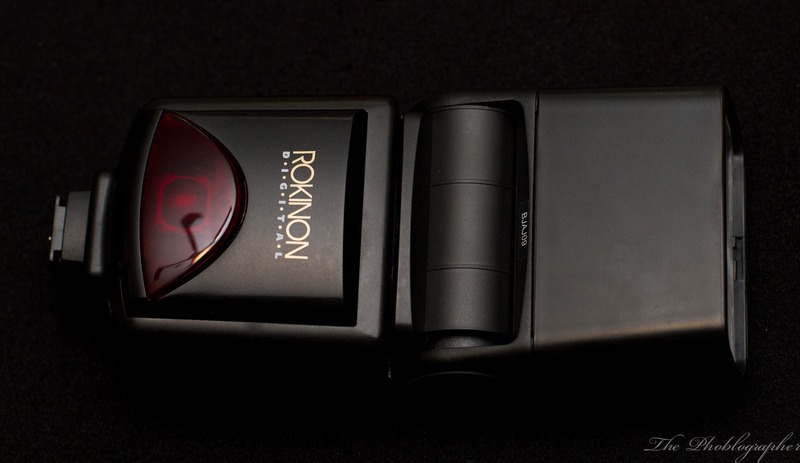 This item is great for product photography and food photography when you just want to get light just on the subject. I use this in my product photography as well as for portraits. Their somewhat old, slightly heavy but great in windy weather. This little cube helps when shooting from the waist and in landscape photography. Coffee fuels my photography. However I am not always in area where i can get a good cup. I keep this in case of emergencies. There are times when i see a coffee shot i just have to take and a paper cup just won’t cut it. You never know when you need to cut something or, tighten something.